December update: Now that Exchange 2013 is generally available, I want to make it quite clear that I neither endorse nor recommend the training mentioned below. This entry was posted to demonstrate the foolishness of launching a training course for a product some six months before it was actually available. If you are in the market for Exchange 2013 training, please take the time to review offerings from other reputable companies such as ClipTraining before you make your decision. 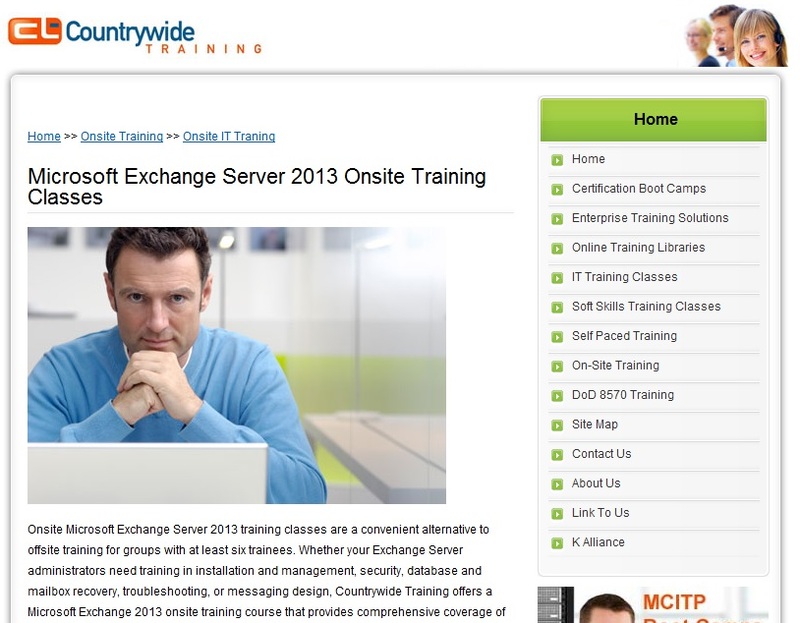 Subsequent to my April 13 WindowsITPro article speculating whether Microsoft will achieve Release-to-Manufacturing (RTM) status for Exchange 2013 in mid-November 2012 with full product availability following in early 2013, I was quite amused to find the first evidence of Exchange 2013 training has been published online. The dates for the courses are “TBD”, which didn’t come as a huge surprise seeing that Microsoft hasn’t yet made a public beta of the next major release of Exchange available. 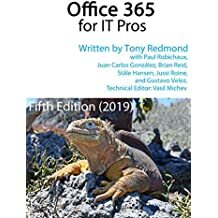 Everyone knows that a new version is on its way as part of the Office 15 wave and I began to refer to it as Exchange 2013 after Mary Jo Foley published an article about SharePoint 2013, which is also part of Office 15. You couldn’t really have one product with a “2013” suffix if the others don’t share the same. I therefore conclude that we will have Outlook 2013, PowerPoint 2013, etc. etc. etc. I do hope that we won’t see a rush of books that appear soon after Microsoft ships Exchange 2013. It’s great to have a book in the market that explains all about new technology but it has been the case with the last few versions of Exchange that a) changes have happened in the product between final beta(s) and the RTM software and b) some functionality has not been complete until Microsoft ships the first service pack. Think of the introduction of Standby Cluster Replication (SCR) in Exchange 2007 SP1 or the complete rewrite of Outlook Web App (OWA) in Exchange 2010 SP1, plus the addition of new features like block mode replication. Preparing training about new products is also difficult. Apart from learning enough about new technology in order to be able to teach it at a sufficiently in-depth level, a lack of real-world experience exists about how the technology actually functions in production environments. No amount of Microsoft white papers or TechNet documentation can compensate for knowledge gleaned through external deployments, if only because these deployments invariably reveal flaws that Microsoft didn’t consider during their development or testing. That’s why training developed over time and with the advantage of mature reflection is better than anything rushed out just to be able to say that a company can deliver courses about new technology. But then again, the imperatives of the market mean that companies do have to get new courses out there to survive. As Exchange 2013 (or whatever it will be called) comes into focus, I wish those who develop training well and hope that they succeed in the noble task of helping others understand just what the Exchange development group has been working on since they completed Exchange 2010. This entry was posted in Exchange, Training and tagged Exchange 15, Exchange 2013. Bookmark the permalink.